An Orangery is like hybrid a conservatory. 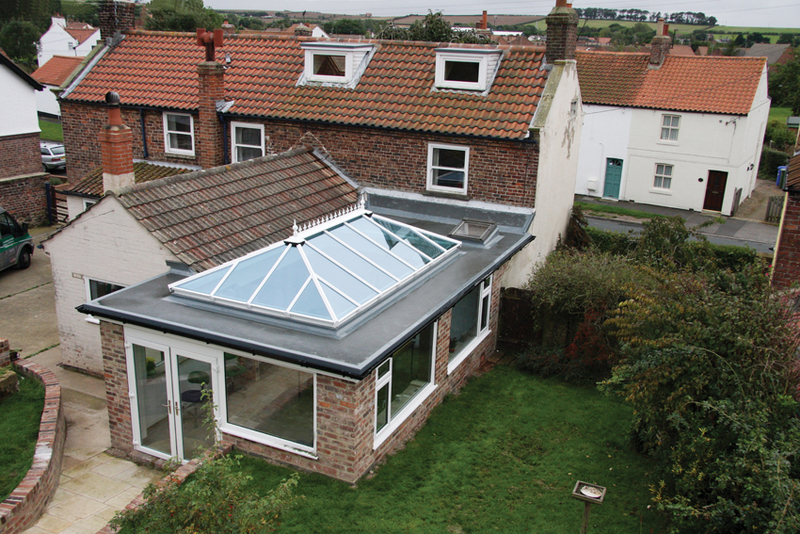 Half extension, half conservatory; orangeries create a warm, secure and contemporary living space at the fraction of the cost of a full extension. Immaculate Home Improvements offer a free orangery consolation, helping you to make the right choice for your Bournemouth home. An orangery from Immaculate Home Improvements offers high levels of privacy, increased security and superb thermal protection. Extra room you can enjoy all year round, with your friends and family. Immaculate Home Improvements build all our orangeries from quality materials. Carefully selected for their energy saving and security benefits, along with offering a stylish finish. An orangery can help reduce the overall cost of heating your Bournemouth home, thanks to the insulation fitted inside the walls as specially thermally efficient glass in our double glazing. We are proud to be Bournemouth’s leading home improvement and construction company, offering competitive rates for our complete orangery builds. We are accredited by some of the most trusted names. Including Checkatrade and Which Trusted Trader. Immaculate Home Improvements offers our orangery building service throughout Bournemouth, Southbourne, Christchurch, New Forest, Sandbanks, Poole, Lymington, Boscombe, Wimborne, Corfe Mullen and nearby Dorset towns. We are happy to offer our orangeries outside of these areas, depending on the project. Contact us today to see if we operate in your area. Why Choose Immaculate Home Improvements? Respected home improvements and construction company – We pride ourselves as being the go to full-service home improvements and construction specialists in Bournemouth. Our dedicated team have more than twenty-five years in the trade and take huge pride in all they do. Customer service – Investing in an orangery is a big commitment, you need to know that the company you are working with are reliable. Our customer services team are here to answer any questions throughout the build, taking away any worry or stress. Competitive prices – Immaculate Home Improvements offer the lowest prices for orangeries throughout Bournemouth and the surrounding Dorset areas. We offer no-obligation quotes completely free of charge, get in touch for a quote today. Full service – We are a full-service home improvements ad construction company. Meaning we never out source work, enabling us to offer fantastic orangery deals. 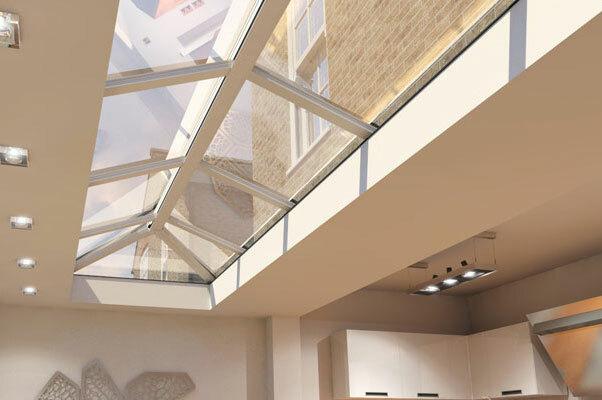 Our designers will help you draw up the perfect orangery, matching the aesthetics of your current property. Immaculate Home Improvements offer free no obligation quotes and advice to those considering investing in an orangery. For further information please send us a message via our online contact form, or give us a call on 01202 4227700.